The National Park Service has selected Margaret L. Goodro to serve as the superintendent of Lake Mead National Recreation Area. She replaces Lizette Richardson , who retired last year. 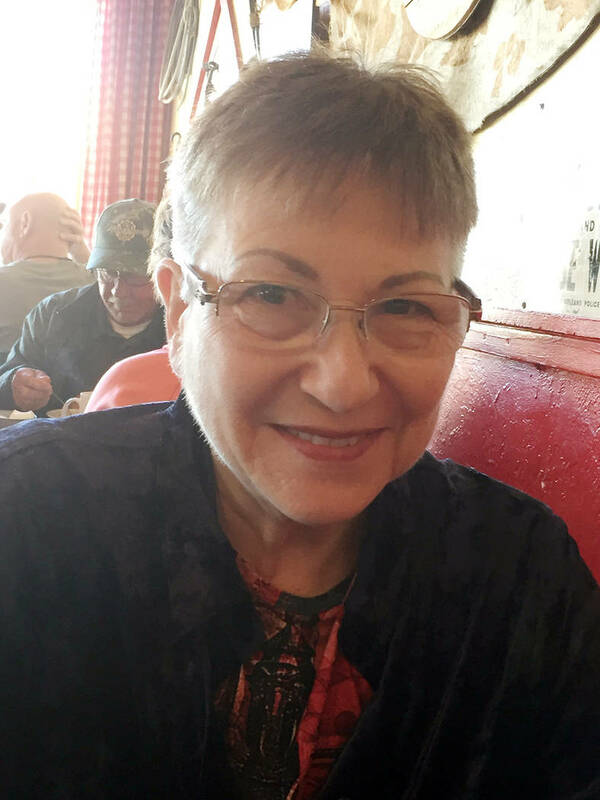 • The National Park Service has selected Margaret L. Goodro to serve as the superintendent of Lake Mead National Recreation Area. She replaces Lizette Richardson, who retired last year. 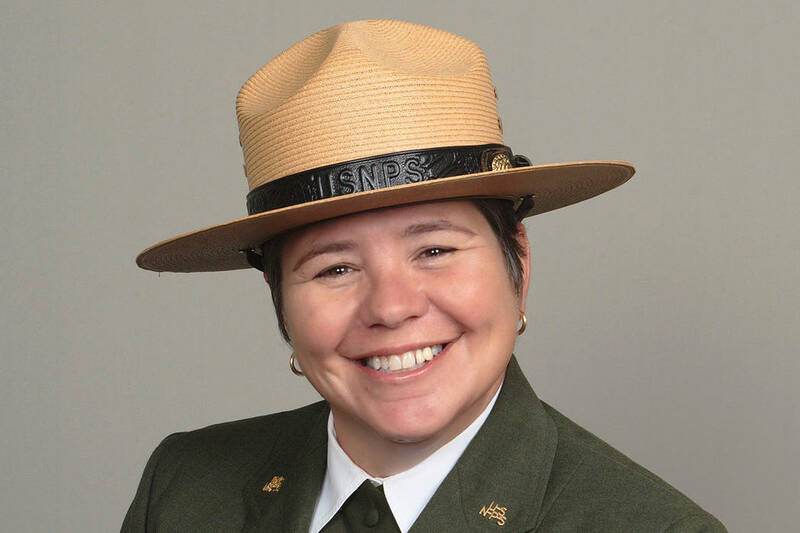 Goodro serves as the superintendent of Biscayne National Park in Florida and will transition to her new role in mid-May. This move marks Goodro’s return to Lake Mead where she served as a district ranger earlier in her career. Goodro has a deep background in public service with a 26-year career that includes park ranger positions in county, state and federal parks. Prior to her work at Biscayne National Park, she was the superintendent of Lake Clark National Park and Preserve in Anchorage, Alaska. Before then, Goodro served as the El Centro field manager for the Bureau of Land Management in El Centro, California. Goodro’s National Park Service experience includes posts at Lake Roosevelt National Recreation Area, North Cascades National Park, Glacier National Park, Yosemite National Park, Crater Lake National Park and Glacier Bay National Park. Goodro, a native of Washington State, spent her formative years camping and boating on the lakes and coasts of Washington. Goodro comes from a long line of public servants who spent their careers dedicated to the greater good. Goodro, along with her spouse, Melinda, and their dogs, Qynn and Moose, will be moving to Nevada in late April. • Las Vegas’ summer playground, Wet’n’Wild Las Vegas, welcomes a new executive team ahead of the upcoming season. The newly hired team brings a wealth of industry knowledge and experience and includes the positions of general manager, director of operations, food and beverage director and director of finance. The seventh season will kick off March 30. Justin LuCore joins Village Roadshow Theme Parks as general manager of Wet’n’Wild Las Vegas where he will oversee all aspects of park business, both operational and administrative. LuCorepreviously served in hospitality management roles at Caesars Palace and The Cosmopolitan of Las Vegas. 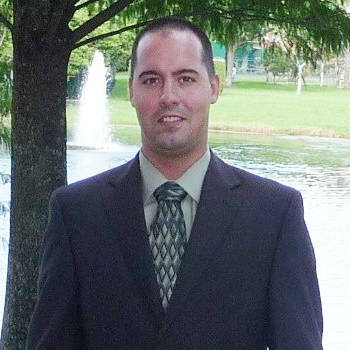 Prior to moving to Las Vegas, he held a variety of food and beverage leadership roles in Ohio, West Virginia and Florida, bringing his diverse industry experience to Wet’n’Wild Las Vegas. Cory Wynn joins the team as director of operations, overseeing the safe, clean and efficient operations of the park, as well as the lifeguards, slide dispatchers, EMTs, security, park services and admissions employees. 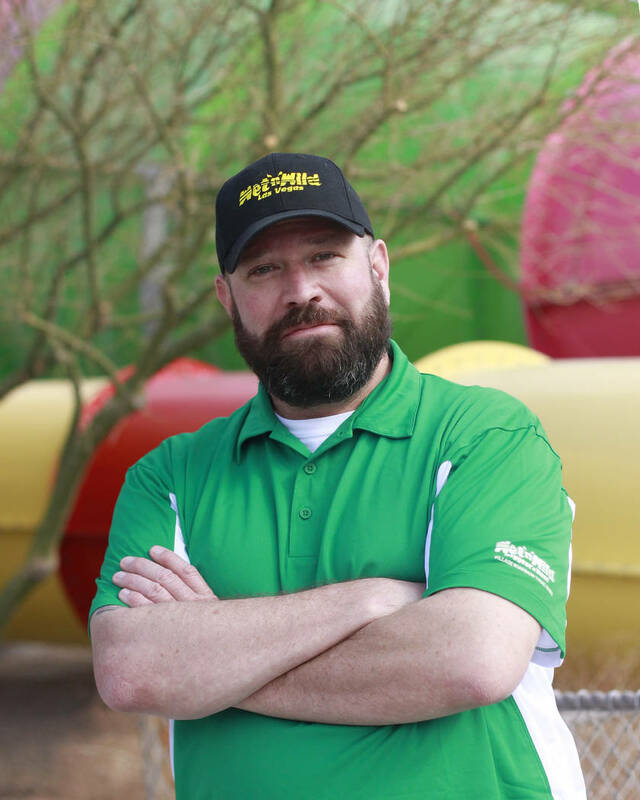 Cory brings over 20 years of aquatics experience to Wet’n’Wild Las Vegas, most recently serving as operations manager at Wet‘n’Wild Palm Springs. Wynn is a drowning survivor and is passionate about water safety. The incoming Food and Beverage Director Lisa Bauermeister oversees the daily operations of the food and beverage department, ensuring customer satisfaction while maintaining clean, safe and organized dining facilities throughout the park. Bauermeister has served in a variety of food and beverage roles at The Cosmopolitan of Las Vegas, Hilton Lake Las Vegas Resort and Hard Rock Hotel. Nellie Muzika joins the team as director of finance. Muzikawill oversee all financial aspects of the park, including payroll and information technology. She previously held finance, accounting and managerial roles in Las Vegas. Muzika is a graduate of DePaul University and holds a Masters of Business Administration from University of Illinois at Urbana-Champaign. Lindy Frye was recently promoted to director of sales and marketing. 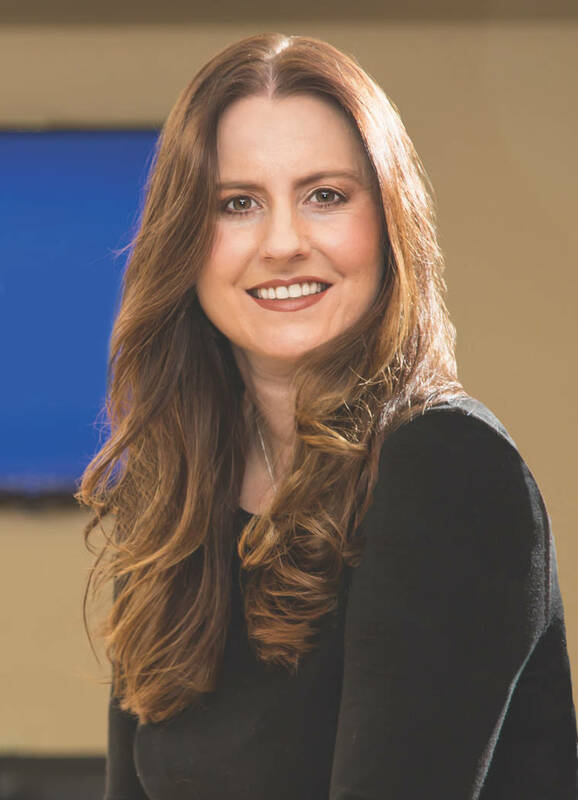 In this expanded role, Lindy will oversee the strategy, management, development, implementation and continued improvement of sales and marketing initiatives for Wet’n’Wild Las Vegas. 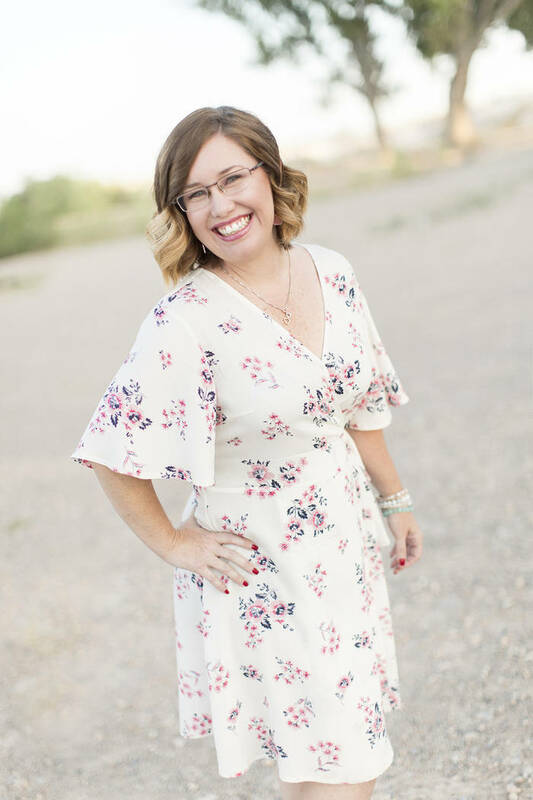 Lindy has served in marketing roles for Wet’n’Wild Las Vegas since 2014. • Snell & Wilmer gas announced that attorneys Dawn L. Davis and David L. Edelblute recently joined the firm’s Las Vegas office. Davis focuses her practice in civil litigation and is concentrated in product liability defense. She represents a broad range of clients in state and federal district courts, primarily in disputes involving claims for catastrophic injury, wrongful death and property damage. Davis also has extensive alternative dispute resolution experience and routinely assists clients through mediation, arbitration and settlement conferences. Prior to joining the firm, Davis was an attorney in private practice. She earned her J.D., from the William S. Boyd School of Law, her M.B.A. from the Lee Business School at University Nevada, Las Vegas and her B.A. from the University of Nevada, Las Vegas. 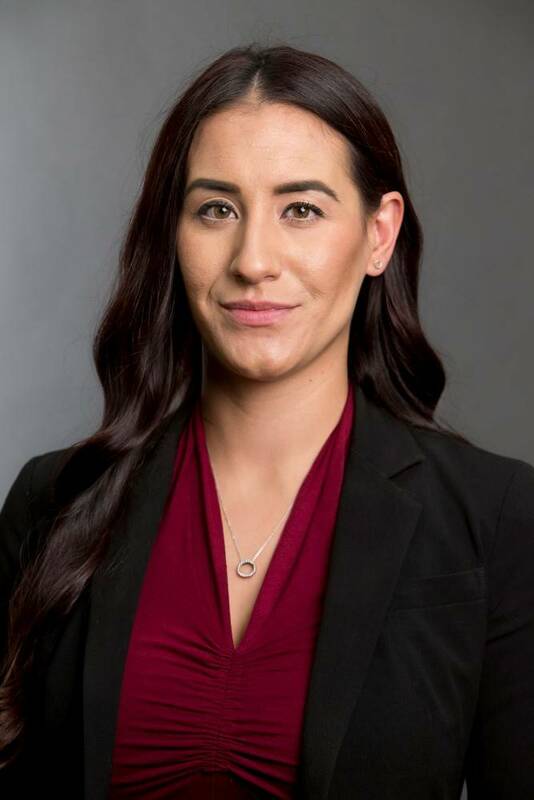 She was named to the Mountain States Super Lawyers Rising Stars (2017, 2019) and serves as a pro bono attorney for the Legal Aid Center of Southern Nevada’s Children’s Attorneys Project. She is licensed to practice in all Arizona, Colorado, Idaho, Nevada, New Mexico, Utah and Wyoming State Courts and United States District Court, District of Nevada and Idaho. 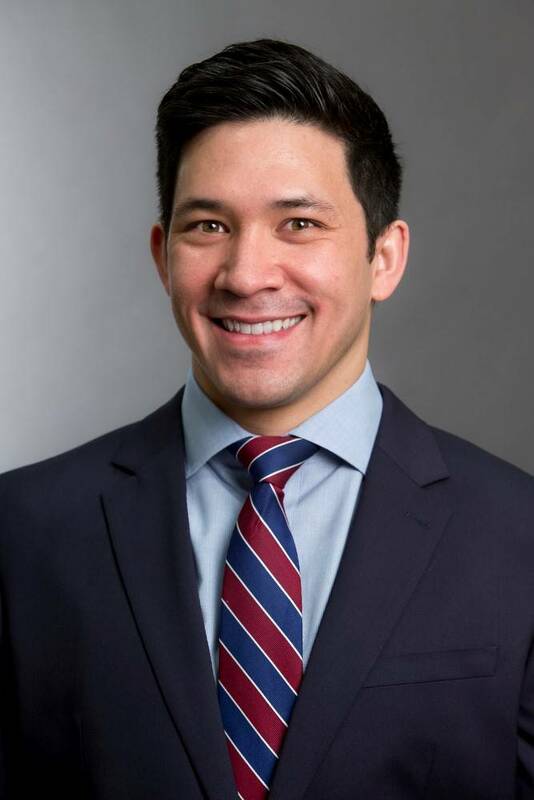 Edelblute joins the firm as an associate and focuses his practice in commercial litigation. He received his J.D., from the University of Wisconsin Law School and his B.A., with distinction, from Arizona State University. 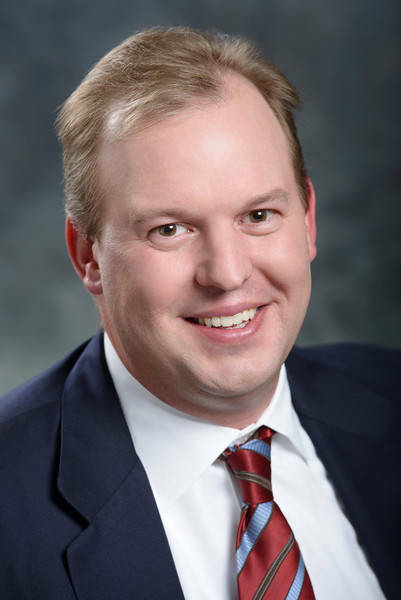 While at Wisconsin Law School, Edelblute was a member of the moot court team, where he was selected as Best Overall and Best Oralist; a member of the Federalist Society; Nevada Republican Club; Clark County Republican Party; and a member of the Wisconsin Business and Tax Law Association. Prior to joining Snell & Wilmer, Edelblute was an attorney in private practice; extern to The Honorable Lloyd D. George of the District Court of Nevada; and a field representative for the United States House of Representatives. He is licensed to practice in Nevada and Wisconsin. 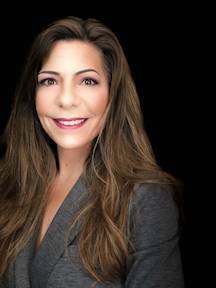 • Easterseals Nevada (“ESN”) announced that Lisa Manning has been named chief financial officer for the organization. Manning, who assumed the position in January, has over 25 years of experience as a certified public accountant and over a decade of experience as a CFO. She prominently served as the CFO/COO of the Cleveland Clinic Lou Ruvo Center for Brain Health, where she was responsible for overseeing the development of the center’s $80 million campus, including the famous Frank Gehry building in downtown Las Vegas and the expansion of critical health care services in Southern Nevada. Manning earned her Bachelor of Arts degree in business administration from University of Washington. In 2017, she was named CFO of the Year by Southern Nevada’s Financial Executives Institute. • HELP of Southern Nevada has named Jason Viechnicki, sales executive at LP Insurance Inc., and Brenda Frank, former social worker, as the newest members of the board of trustees to further the organization’s continued service and development throughout Southern Nevada. Viechnicki serves as a sales executive at LP Insurance Services Inc., with over 10 years of experience in the industry. As a fully licensed Nevada insurance agent, he specializes in commercial insurance. Viechnicki’s passion for serving his community shines through in his charitable work with nonprofit entities including the Blind Center of Nevada and the Independent Senior Foundation. 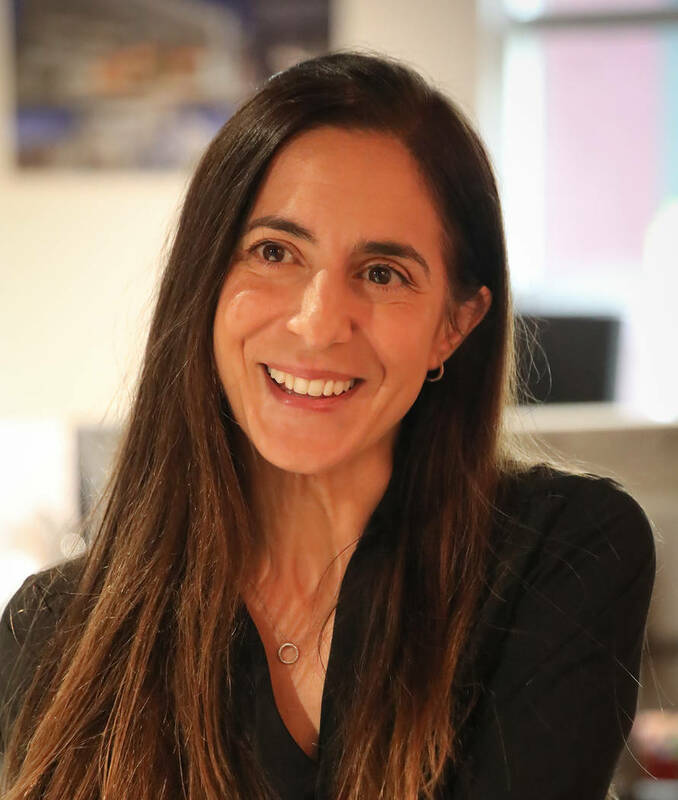 Being a passionate volunteer, Viechnicki will continue to uphold the mission of HELP of Southern Nevada, which aims to assist families and individuals in the community to overcome barriers and attain self-sufficiency through its programs and services. Frank, a now-retired social worker from New York, has been a committed member of the Las Vegas community through various volunteer efforts. Her previous work includes specialized training in hematology residents where she utilized treatment practices from a social and psychological perspective, organized a program to provide clothing to women seeking employment opportunities, and helped establish a juvenile diabetic clinic and country-wide hospice program. Most recently, Frank developed “UNLV HOPE Scholars Program” at the University of Nevada, Las Vegas. The program offers aid to high school graduates attending the university. Students are then provided with dorm room bedding, winter coats, computers and other various school supplies needed to succeed. The program is in its fourth year and has continued to grow. There are no term limits for HELP of Southern Nevada’s Board of Trustees. • Project 150, a local charity serving homeless, displaced and disadvantaged high school students, has named Kelli Kristo as its new executive director. Kristo previously worked as executive director of the Las Vegas Business Academy. Before that, she worked in Las Vegas as the regional director of the Alzheimer’s Association. She brings more than 12 years of nonprofit management and fundraising expertise to the position, including positions with Habitat for Humanity and The Shade Tree. Project 150 is a 501(c)3 nonprofit charitable organization, founded in December 2011 by local businessmen Don Purdue and Spargur. The two had heard about 150 homeless high school students at Rancho High School in Las Vegas who were in need of support over the Christmas break. Since that time, Project 150 has expanded and now serves more than 6,000 registered and non-registered homeless, displaced and disadvantaged high school students in more than 75 schools throughout Nevada. Project 150 provides these students with food, clothing, school supplies, sports equipment, shoes, college and workforce readiness and other needs so they have what they need to continue school and be successful in life. • Three Square Food Bank’s board of directors elected Frank R. Woodbeck of College of Southern Nevada for a two-year term as board chair, succeeding Shawn Gerstenberger of the University of Nevada, Las Vegas. 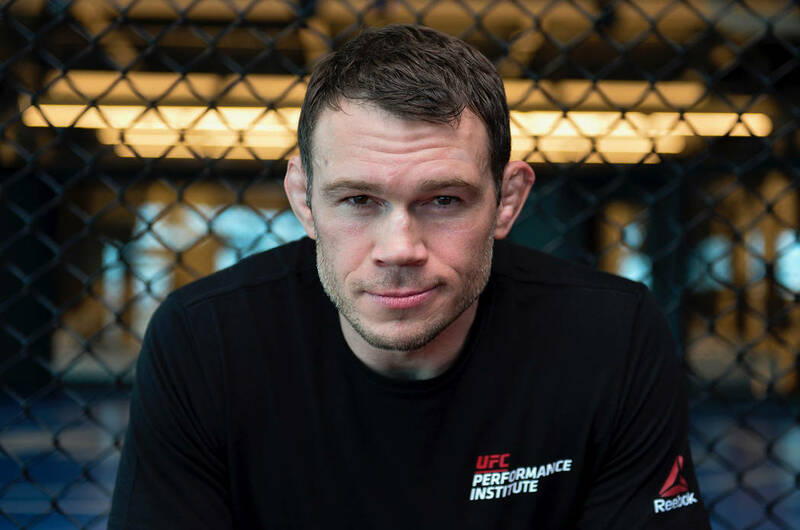 Other additions to Three Square’s board include Forrest Griffin of Ultimate Fighting Championship; John Moon of Federal Reserve Bank of San Francisco; Al Welch of Bank of America Merrill Lynch; Rebecca Darling of Barrick Gold Corp.; Cami Christensen of Westgate Las Vegas Resort; and Sean McGarry of the Engelstad Family Foundation. • Marsha Gilford, regional director of corporate affairs, Kroger Co.
• Fran Inman, senior vice president, Majestic Realty Co.
• Kara Kelley, president, The Kelley Co.
• Anita Romero, senior vice president, Southwest Gas Corp.
• Michele K. Brigida, AIA, was named principal of Carpenter Sellers Del Gatto Architects — a 33-year-old Las Vegas-based architecture and interior firm responsible for public and private projects in 41 states nationwide, including the Zappos.com headquarters and Andre Agassi College Preparatory Academy, both in Las Vegas, plus the University of Phoenix, Riverpoint Campus, in Phoenix. A graduate of the University of Southern California, Brigida is a 12-year resident of Las Vegas.